Our approach to God under the New Covenant is completely different than under the Old. Most believers haven't understood that; they still mix the old with the new, and it's the reason they aren't victorious. 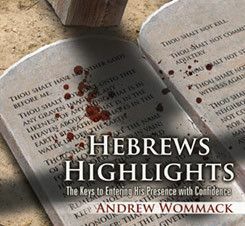 Hebrews was written to address this issue. 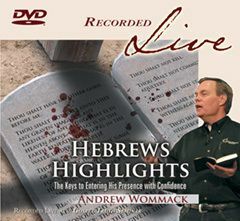 This DVD album was recorded live at the Boston 2008 Gospel Truth Seminar. Each DVD contains one teaching session.